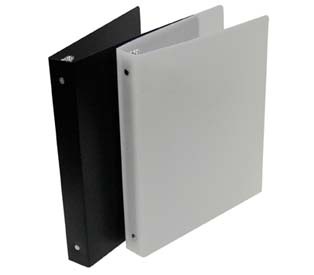 Recycled* binders help you store and organize papers. *This product contains at least 75% post-consumer material (primarily used milk jugs) and meets the FTC definition of recycled. It may not meet your state’s definition of recycled.